2017 saw Sternfenster grow exponentially, expanding product offering, output, quality and innovation across the course of the year. 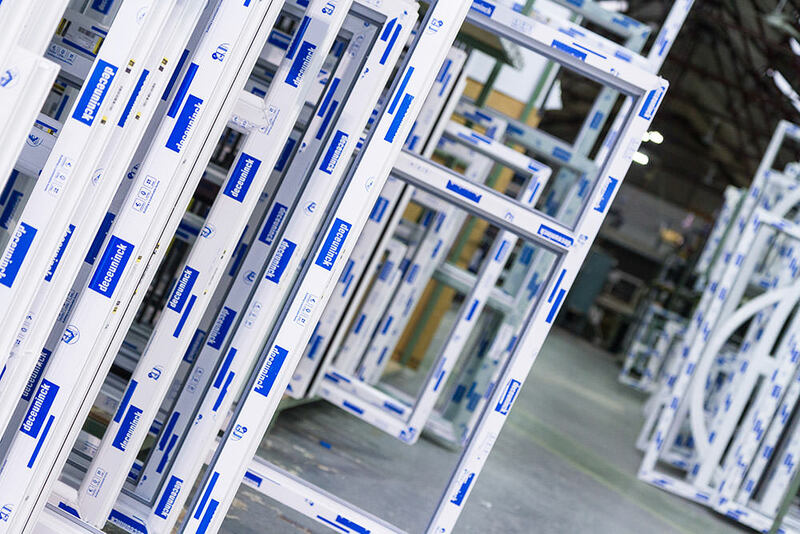 With an approach that is built upon continual improvement, Sternfenster has shown their commitment to delivering a standard of quality that offers a competitive edge in the current industry. The early part of last year saw the arrival of a brand new, cutting-edge aluminium factory. Not only has this allowed for increased aluminium output with reduced lead times, it was also enhanced with a FOM LMT65 aluminium machining and cutting centre to allow for new additions to the product range. 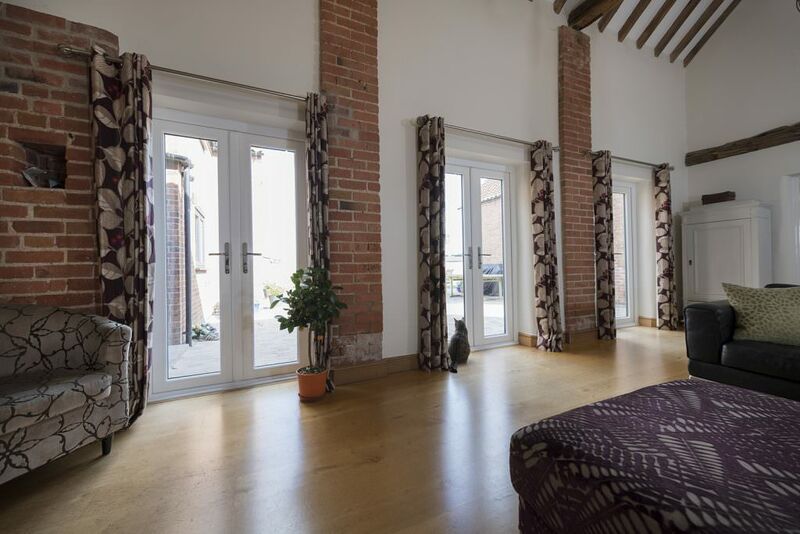 One of these additions stands as the aluminium sliding sash window, a product that has allowed Approved Installers across the nation to offer their customers a cutting-edge product that brings a harmony between traditional form and modern function. Overall, this window design increases the potential for an increased customer base, as it can cater to a wider demographic. Last year also saw a noticeable growth in the Sternfenster Approved Installer Network. This Network is now nearly 40 strong, comprising members from across the UK. Created to offer more to homeowners and installers alike, this Network features a unique selection of high quality products to ensure each Installer stands out. 2017 also brought with it a range of high quality, professionally created marketing resources for Approved Installers to utilise. This includes a selection of product videos, which were filmed in order to showcase the quality on offer, as well as a range of installation guides to ensure all Approved Installers can handle the products properly to reduce aftersales. In response to the growing expectations of modern homeowners, as well as advancements in product technology, Sternfenster recently launched their market-leading aluminium lantern roof to their customers. Operating as a contemporary and eye-catching addition to any home, this product is a sure-fire way to install complete customer satisfaction. 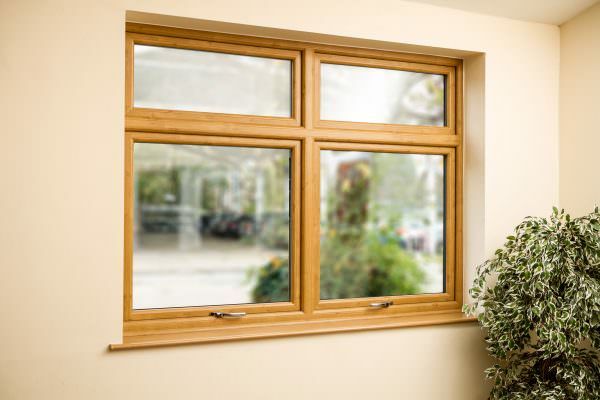 As the new year begins, it is a fantastic time to become a Sternfenster Approved Installer. 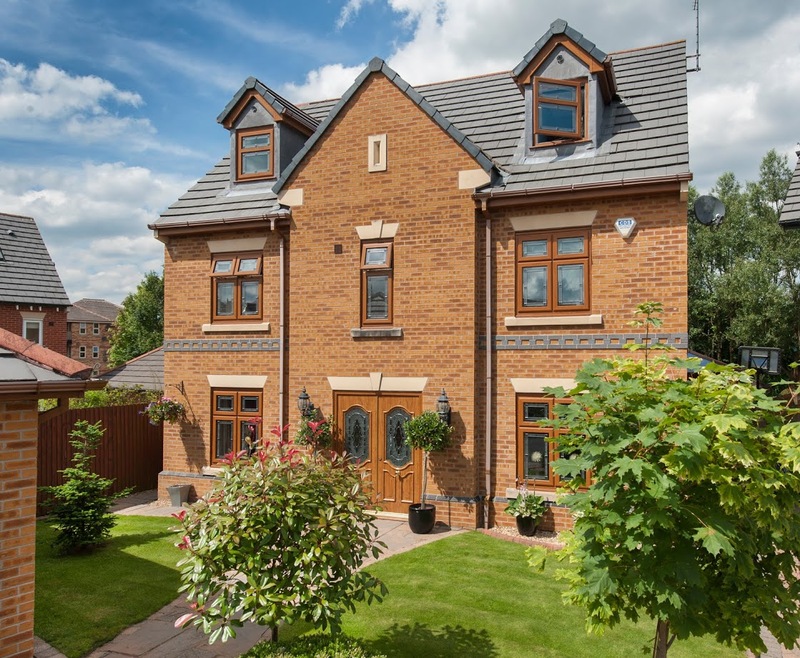 Get in touch by calling 01522 51 25 25 or visit our ‘Join Our Network‘, today. It’s never been easier to offer your customers the best in class.